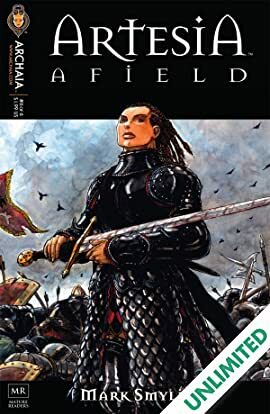 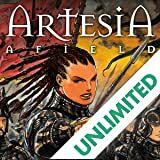 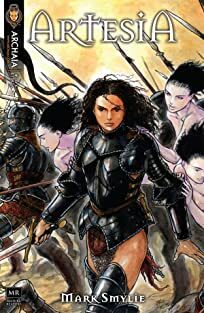 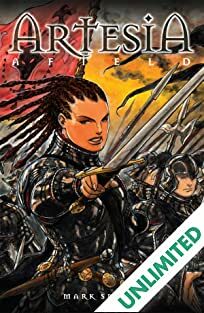 In the midst of the chaos of the field, Artesia and her Guard face the Thessid charge led by the Hathaz-Ghul champions of the Isliklid King, as the corrupted once-men try to break the center of the Grand Duke's line. 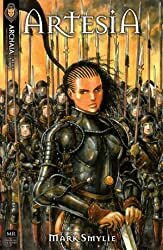 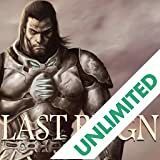 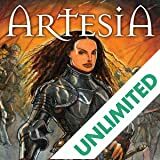 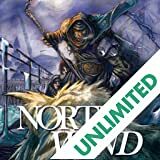 With the fate of the northern host in the balance, Artesia confronts the horrors of war and her own ambitions. 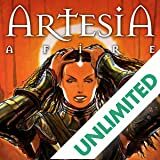 The conclusion of the second ARTESIA series, this issue lays the groundwork for the third series, ARTESIA AFIRE.